The Embassy of France in Washington, D.C., is the main French diplomatic mission in the United States. 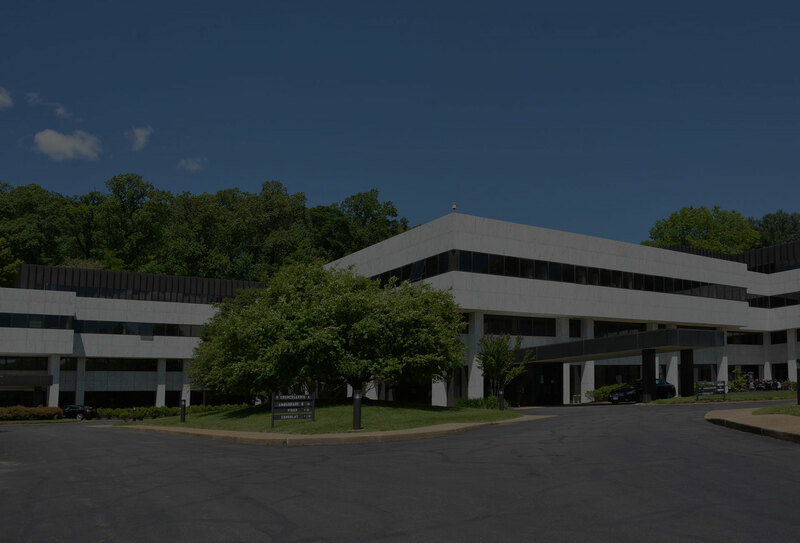 It is located at 4101 Reservoir Road, Northwest, Washington, D.C., just north of Georgetown University. 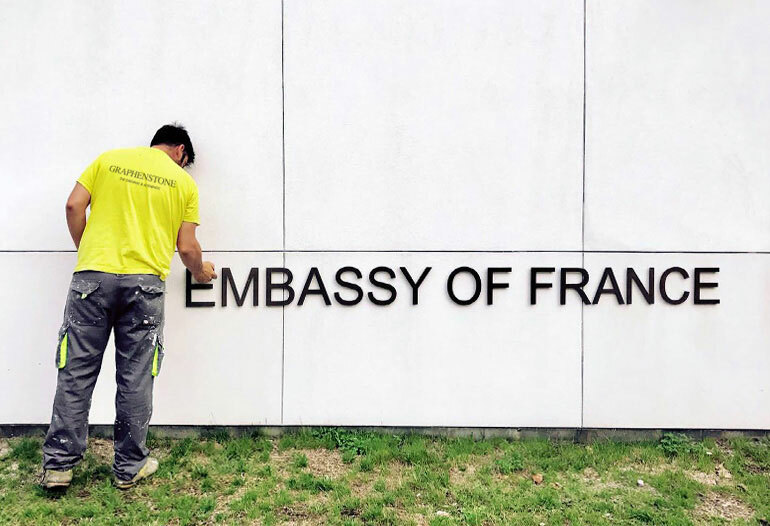 The embassy, which opened its doors in 1984, has been renovated with Graphenstone products. For this project, the range of Premium paints has been used for exterior repainting. 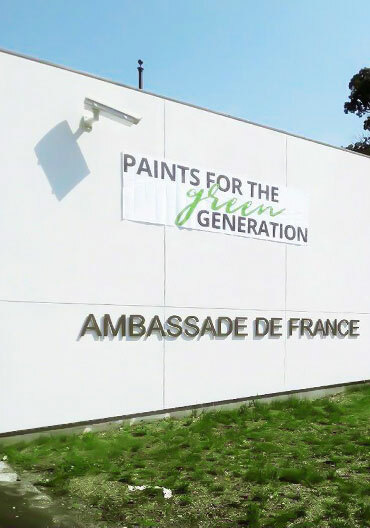 A lime-based paint that absorbs CO2 and high resistance on exteriors and facades thanks to its formula with graphene.